Sweep the streets by storm in this dapper Santoni™ Innocent Carter Double Buckle Monk strap. 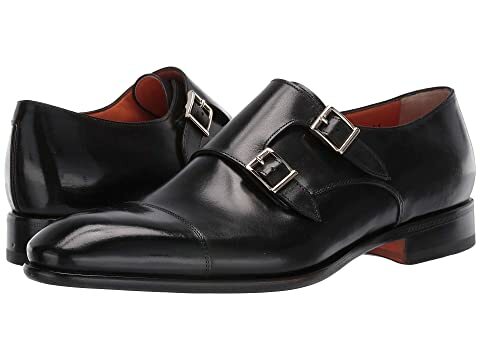 We can't currently find any similar items for the Innocent Carter Double Buckle Monk by Santoni. Sorry!